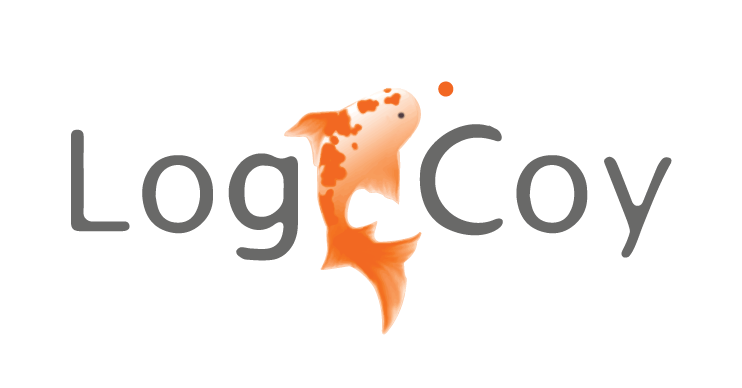 LogiCoy Incorporated in February 2009. Headquarters in Los Angeles, CA with 24/7 offices in US, U.K., and India, and Netherlands is a Global Information Technology and Services company providing products and services in ESB, integration and middleware across various industries including financial, healthcare, telecommunications, manufacturing, and government. We are the original architects, developers and engineering managers and directors for Open/GlassFish ESB products from inception to end. OpenESB is a Java-based open source enterprise service bus. It can be used as a platform for both Enterprise Application Integration and Service Oriented Application. OpenESB allows you to integrate legacy systems, external and internal partners and new development in your Business Process.